I am Vishal, running a personal finance blog. 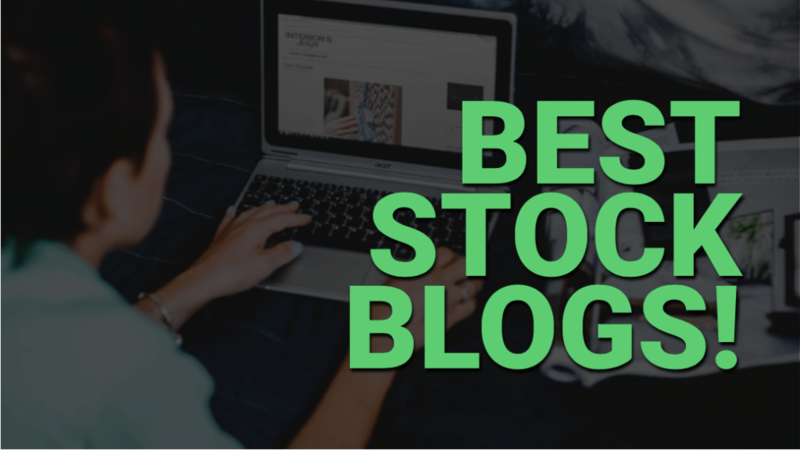 Could you please review and add my blog into the list of best personal finance blog? Hi Vishal. Thank you for reaching out. Will check out your blog. Cheers!! Thanks for the post. 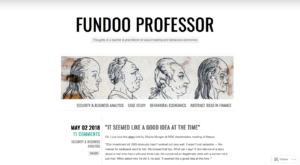 very helpful this blog for the Stock market. Thanks for sharing this list. 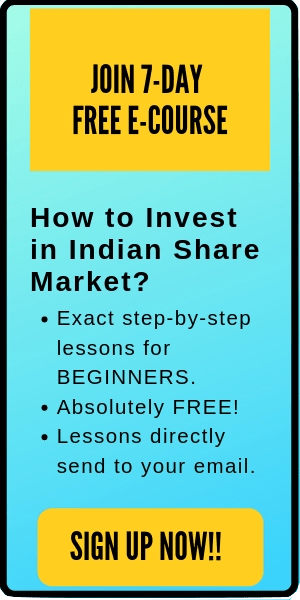 I’ve been curious about Indian Stock Market, glad I ran in to this list. Kudos! Thanks for giving such a very nice ang great information i really loved it very much keep posting. thanks for this article. 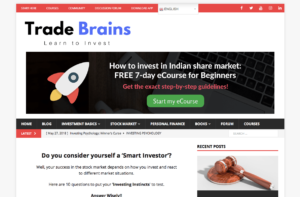 I loved this blog as it is very useful and is a great place for the individuals who wish to invest in stock market . 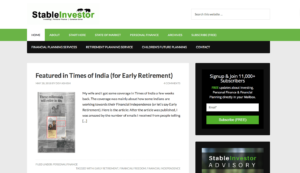 Here the information provided is precise, resourceful and gives the best guidance for a layman , as it contains blogs of different experienced people who share their view on investing. This blog also has a well compiled list of different bloggers. 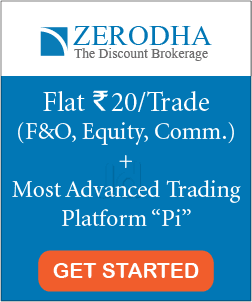 , Market Profile Trading Strategies . This blog is more different to others……. Thanks for share with us. Keep up the good job! Thanks for the post. 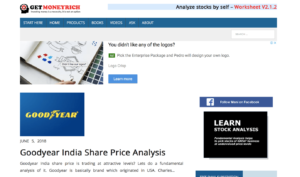 This post is very helpful for the beginners who want to make their career in stock market. 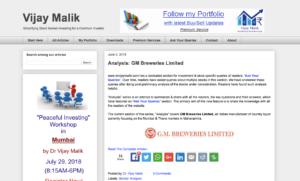 Thanks for sharing informative stock market bloggers list. Following these blogs helps in knowing the secret of success, business insights, and updates respectively. 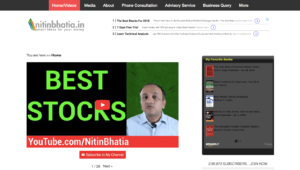 In this trending era, where people seeking the marketing expert guidance for stock market investing. Informative Blog ! 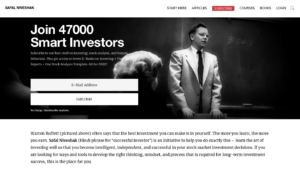 Awesome tips on investment.